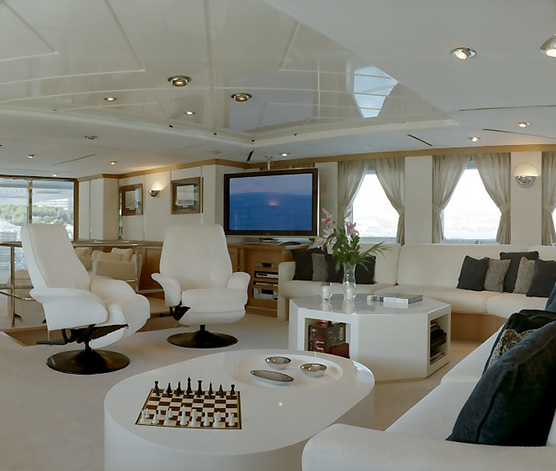 Built in 1986 and refitted in 2006, this luxury charter yacht has been meticulously maintained and upgraded through her current ownership. 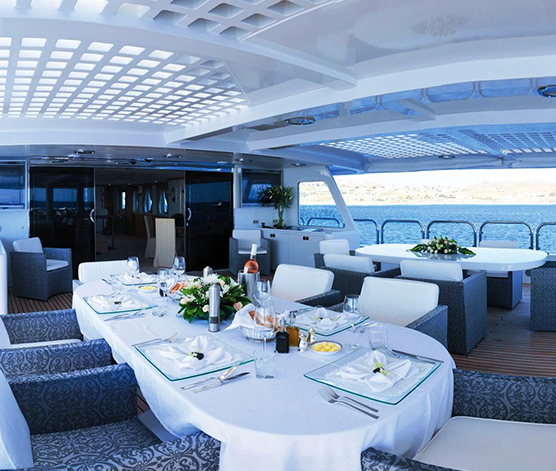 With a comprehensive selection of water toys, large exterior entertainment areas and a Jacuzzi, Magna Grecia is ideal for a luxury yacht vacation in the Caribbean and Mediterranean. 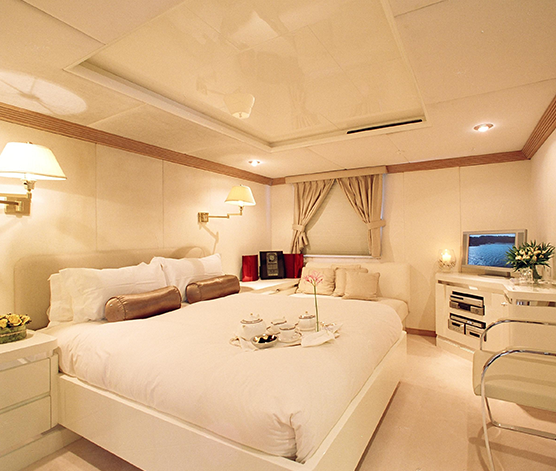 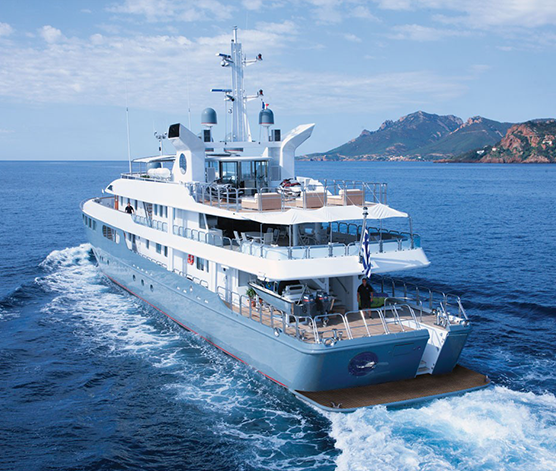 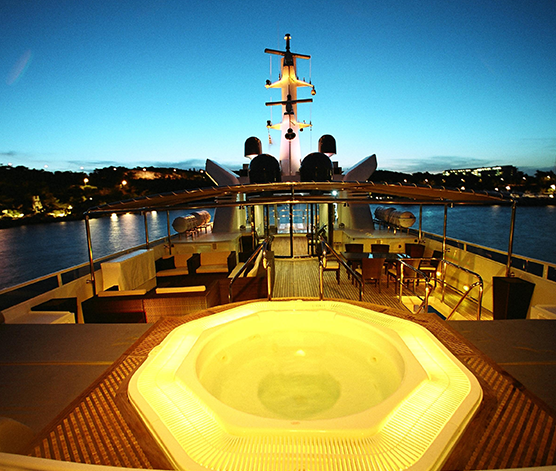 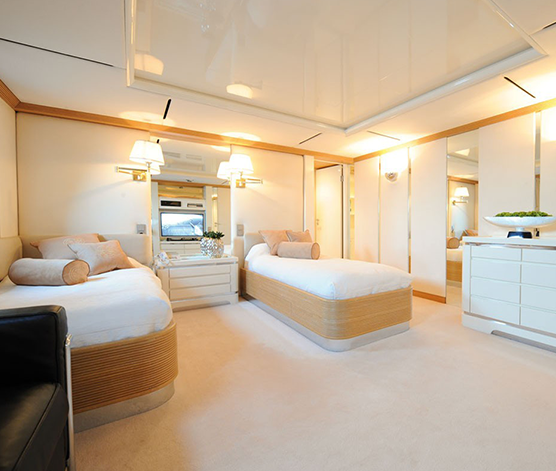 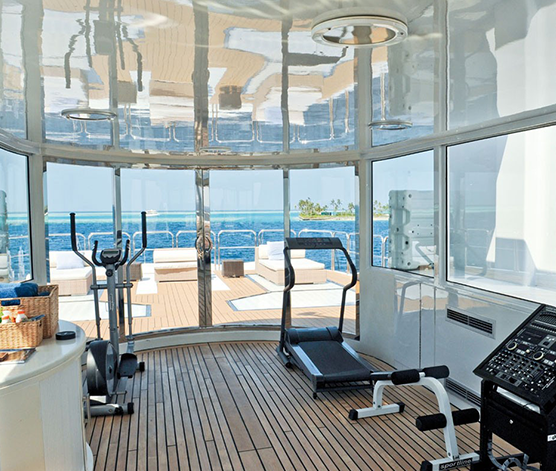 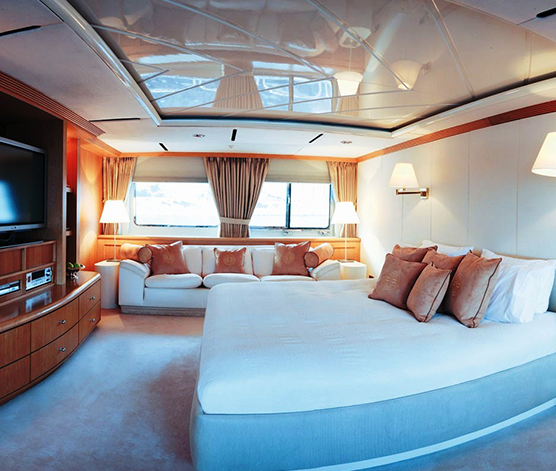 Guests will enjoy all the pleasures of extended cruising onboard this luxury yacht! 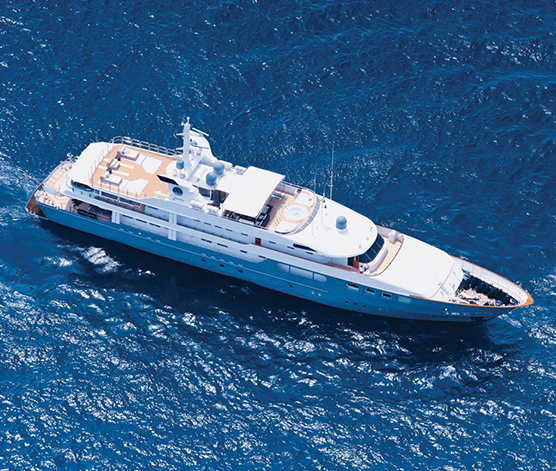 As the name suggests, she’s magna … lacks for nothing and offers everything.